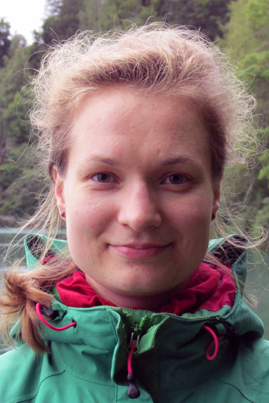 Visiting doctoral student from Estonian National Institute of Chemical Physics and Biophysics, September 2015 – December 2015. The main aim of the research at Bionanoteam was to use and develop different methods of tissue analysis for Daphnia magna exposed to metallic nanoparticles. The visit was supported by the European Social Fund’s Programme DoRa, carried out by the Foundation Archimedes.